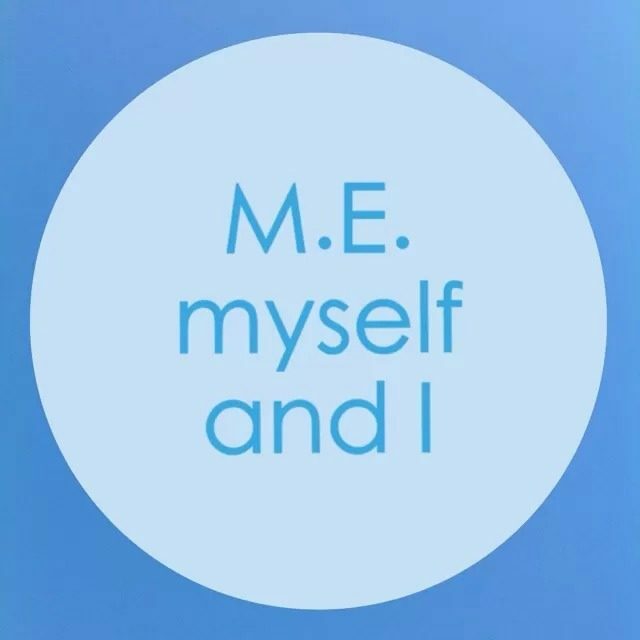 A message from The ME Association. For some of us, the chance to lie around in bed all day would be a real treat. But for many ME Sufferers, it is a real drag. Spending day after day looking at the same room, the same pictures, walls, and bedclothes. It’s no fun! And the longer you stay there, the more you begin to lose contact with the outside world. 8th August is designated as “Severe ME Day”. A day of understanding and remembrance for those with Severe ME. The ME Association would like to enlist your help in making sure that ME Sufferers who are unable to leave their beds, or their homes, are not forgotten or overlooked. You matter to us. Your struggles are at the heart of all we do – to find cure for this illness. If you have severe ME – or if you know someone with it – please send us a photograph. Just a photograph – no names or details are needed. We’ll piece all the photographs together into a gigantic virtual bed quilt (or photo montage if you want to be strictly correct), and post the finished version on our Facebook page on 8th August. A further copy will be printed in the Autumn edition of ME Essential. I’m not sure if I still ‘officially’ qualify as a severe sufferer but I’m all for joining in to raise awareness of the severe side of this awful plague. Who’s with me? Get practising those cheesy grins and let’s get snap happy!